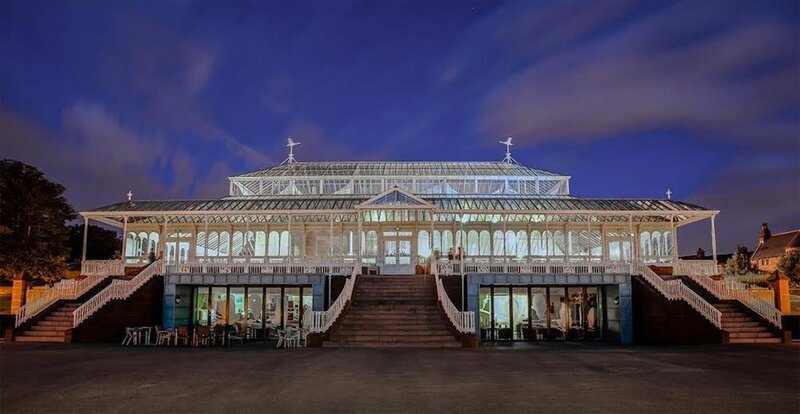 The Isla Gladstone Conservatory is on of Liverpool's most prestigious and iconic buildings. Now a wedding venue and restaurant, the Isla Gladstone was built in 1870 as part of Victorian designer Edward Kemp's vision to create a usable park space in north Liverpool's Stanley Park. The Isla Gladstone underwent a large scale restoration in 2007 and now stands as one of Liverpool's most premier venues. We began works on the restoration of all the heritage window systems on the premises in 2008. This included a full repair to the glass roof and elevations. See our portfolio page for more examples of works like this.